Miami Music Week is underway as we speak with a who’s who of talent and parties galore to kick off this 2017 music festival season. 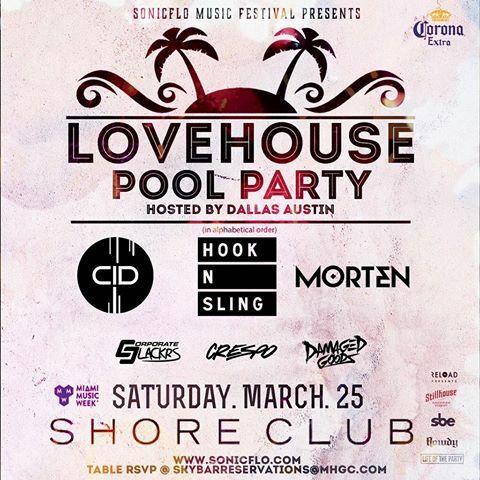 SonicFlo Music & Arts Festival has teamed up with producer Dallas Austin to host the LoveHouse Pool Party at Shore Club in South Beach Miami which will be featuring a stacked lineup of DJ’s- CID, Hook N’ Sling, Morten, Crespo, Corporate Slackers, and Damaged Goods. 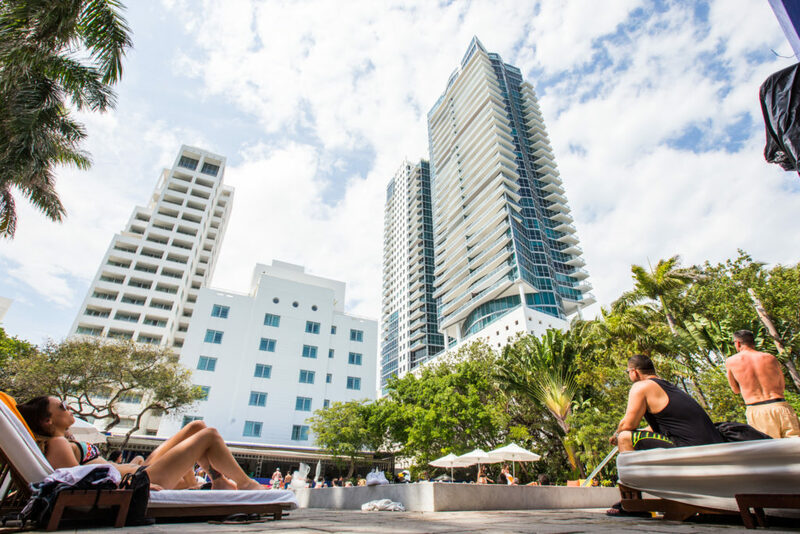 Shore Club is located in beautiful South Beach Miami, Florida. This venue’s luxurious pool setting will be perfect for those house music vibes coming from the talent SonicFlo and Dallas Austin will be bringing this Saturday, March 25, 2017. You can purchase tickets or tables by CLICKING HERE.